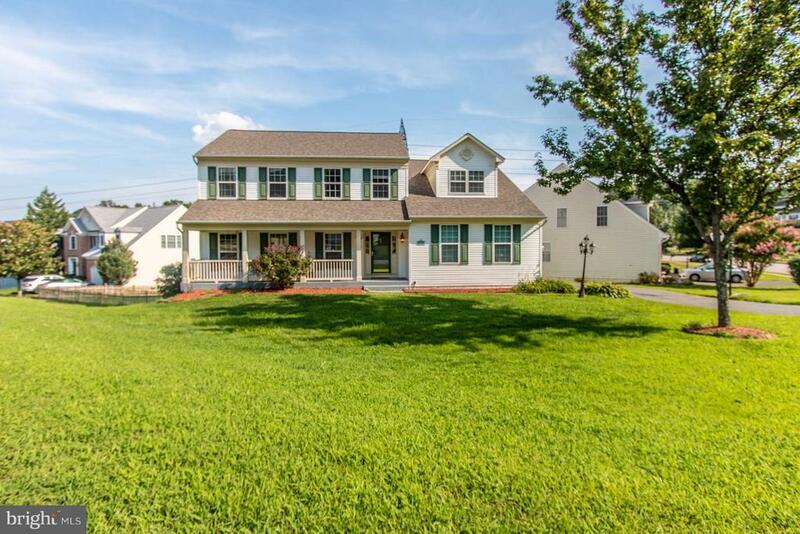 Beautiful Colonial! Fresh paint thru out, gorgeous kitchen with new appliances and hardwd floor. New carpet in the basement w/ walkout to a spacious fenced backyard.Added bonuses, Roof 1 yr old, Furnace 2 yr old, and Water Heater 2 yr old! Pool Table, Storage Shed and Playground conveys! 1 YR Home Warr also included! Seller will provide closing assistance! Seller Motivated! Make an offer!